Specializing in high-quality fleece accessories and custom pet supplies for your chinchilla, guinea pig (cavy), ferret, rat, hedgehog, rabbit and bird. 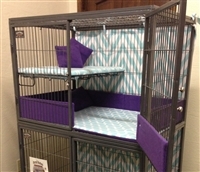 Great care is taken to offer premium quality products for your pet which are also safe and affordable. If we don’t use it ourselves, we don’t sell it! 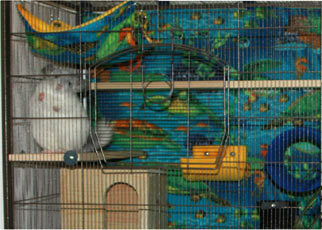 Full Fleece Set for your Ferret Nation or Critter Nation cage (cage not included). 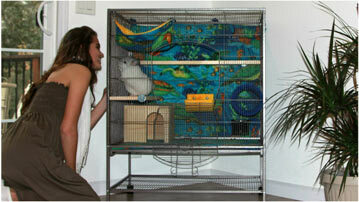 Cushion your critters feet with a floor conversion kit for Prevue Feisty Ferret Home and Prevue Critter Home. Scrubbed, boiled and baked treat for your pet / critter.